It was a fitting end to the tragedy or farce (depending on your point of view) of the Brexit imbroglio that the default position of Britain leaving without a deal on April 12, 2019 was destroyed by a single vote in parliament this week, with that vote belonging to a convict on license wearing an electronic tag. The matter now goes to the House of Lords, where members assembled in their ermine coats, not one of them elected, will determine the fate of the nation (albeit not on a Friday). Is this a fitting morality tale for the state of British democracy? 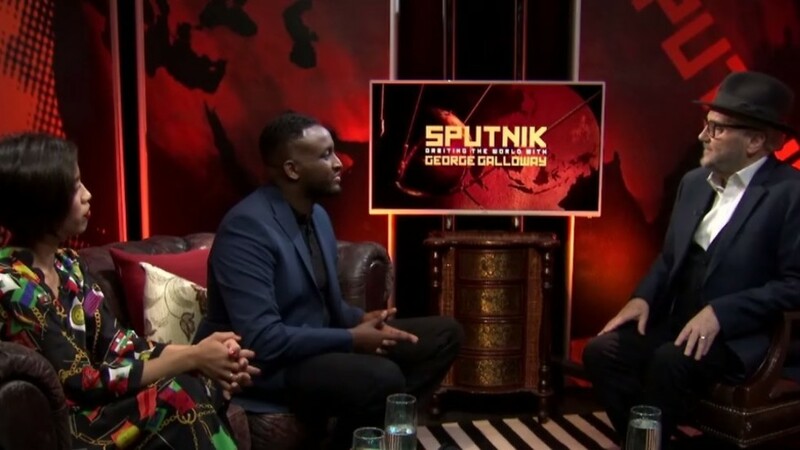 We invited journalist, broadcaster, and political commentator Patrick Christys into the Sputnik studio to find out. When the US, Britain and some European Union countries surprisingly picked their own president of Venezuela, most commentators treated it just as a matter of time before the country’s black gold fell into American laps. However, the Venezuelan people, though divided, have not risen up to overthrow their president and the armed forces have remained overwhelmingly loyal to the constitution. Yet Western journalists still maintain the narrative of President Trump even though most tend to despise him. So, what’s the other side of the story? We asked rising broadcast star Ahmed Kaballo, who has just returned from Venezuela.